Windows update can cause several issues, often leaving you with a cryptic error message such as 0x8024402c, 80070643, 8024800A or many others. Alternatively, you may also get an error like "Windows update cannot check for updates because the service is not running" . 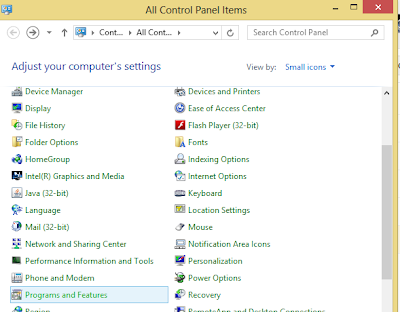 This article will go through how to troubleshoot Windows Update issues as a whole.Instructions for various specific issues such as those shown above can also be found on this site (just use the search feature to locate them). 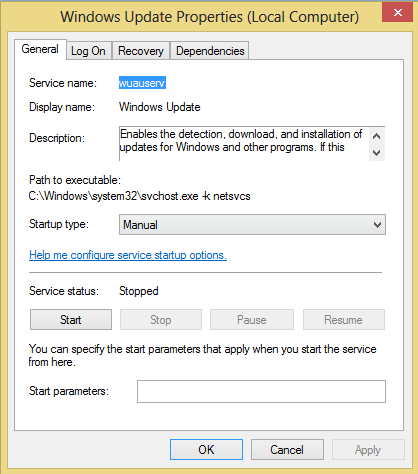 This tool is a great starting point for troubleshooting Windows Update and is highly successful in resolving a variety of issues. The Tool can be downloaded here: http://support.microsoft.com/mats/windows_update/ . At the time of writing there was no Windows 8 64 Bit version of this tool, hopefully Microsoft will make a version available in the near future. 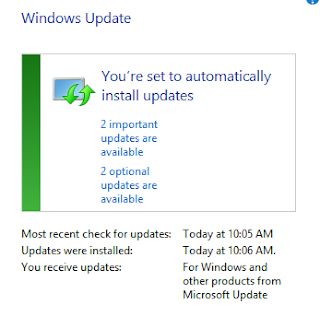 Also available is The System Update Readiness tool, located here: http://windows.microsoft.com/en-au/windows7/what-is-the-system-update-readiness-tool . This tool will troubleshoot your system and solve any problems. The program is not very verbose, in that it doesn't really tell you what its doing, however it is effective in rectifying common Windows Update Issues. 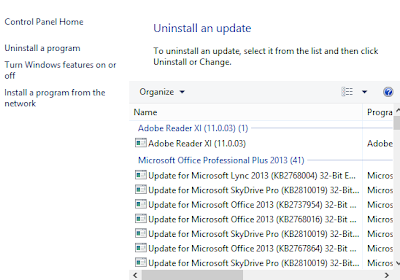 For Those who wish to do further troubleshooting or if the above tools do not solve your issue, the Windows Update Log is a great place to start looking for clues as to what is going on. 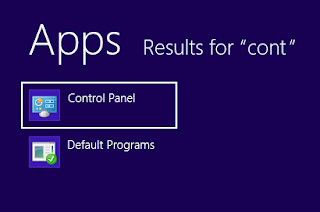 to access the log open a Run Command and type (or just copy from this blog) %Windir%\windowsupdate.log and press Enter. I have included a snippet from a log below:. In this case, the log is displaying that error 0x800f0902 has occurred where Windows was unable to download updates. This is a fantastic starting point for further troubleshooting of issues that are occurring. 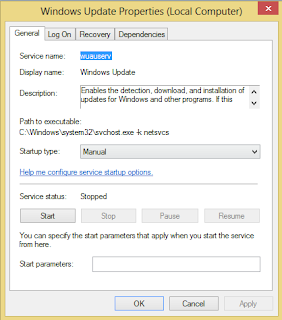 There are three main services involved with Windows Update, the Windows Update Service, Background Intelligent Transfer Service (BITS ) and the Workstation Service. 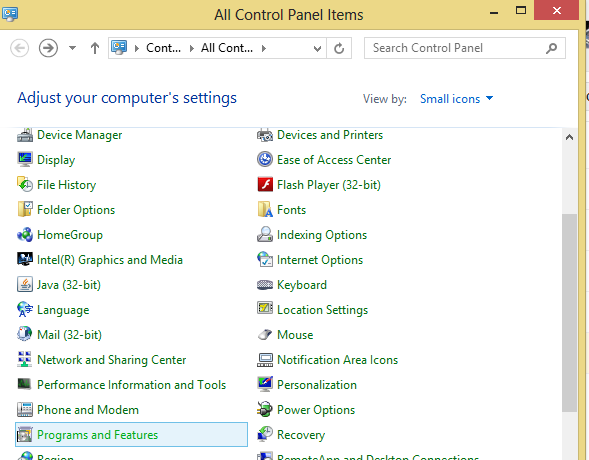 If any of these are not started and running, Windows will be unable to apply updates. 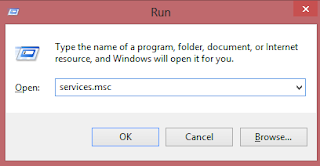 To access the Windows Services open a Run Windows (Windows Key + R) and enter services.msc . This will open a Microsoft Management Console (MMC) showing Running Services. If the service will not start, then a good thing to do is run the above Fix It Tool or System Update Readiness Tool and see the results. failing that, consult the Windows Update log as also shown above. 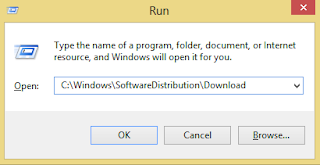 The Windows Update download location can be found at C:\Windows\SoftwareDistribution\Download . This is the repository where windows stores downloaded updates. 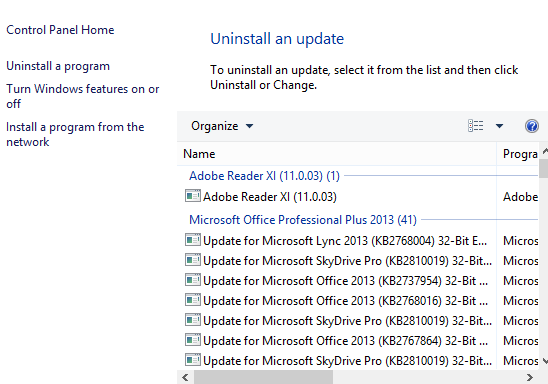 Its normally OK to delete these files as they are just the installers, not the actual applied updates. 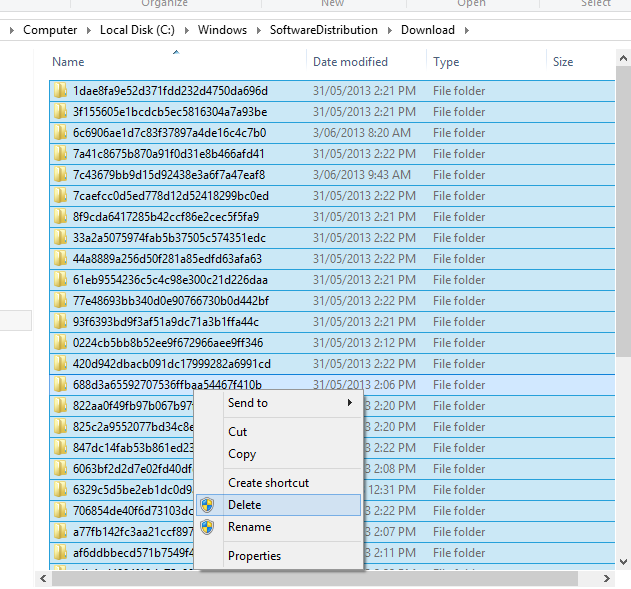 To delete these , click on the window, and press Control and A . This will highlight all the items in the screen. Right Click and choose Delete. answer YES to any verifcation prompts. The Windows Update Download location is found at C:\Windows\SoftwareDistribution\datastore . This is the actual location of the Windows Update Database. if this database is corrupted then it may be easiest to delete it. 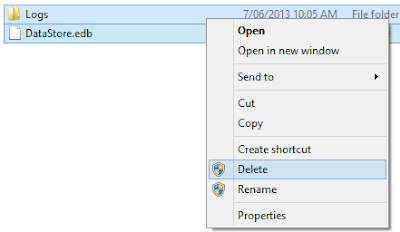 Windows should create a new database automatically. To delete the database, open the location above click on the window, and press Control and A . This will highlight all the items in the screen. Right Click and choose Delete. answer YES to any verification prompts. From this location you can uninstall any updates that you are having problems with. The trick here is to know which update you are looking for that is causing you a problem. This may be identified by either the Windows Update Log (see above), Windows Event Viewer, personal observation or other knowledge base searches. This article has discussed various ways of troubleshooting Windows Update problems and how to resolve them.